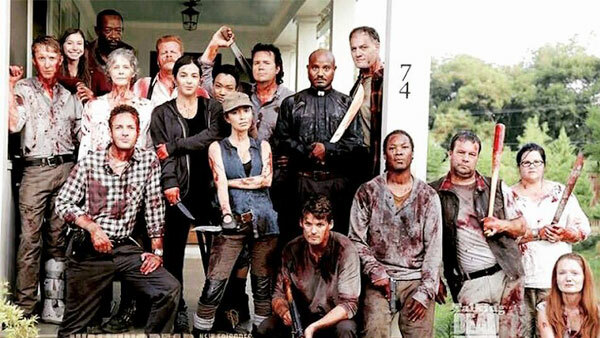 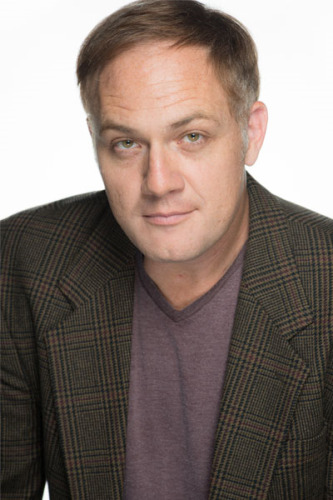 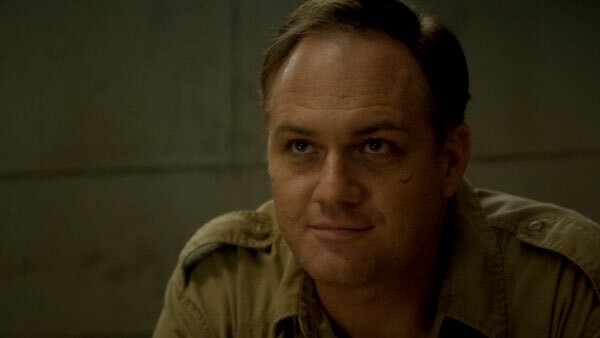 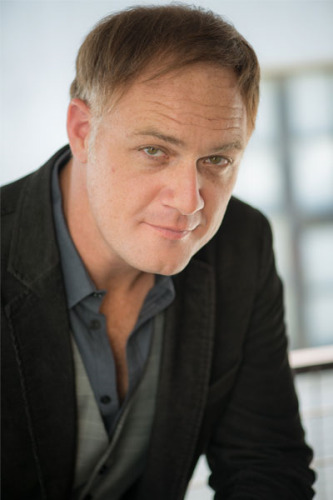 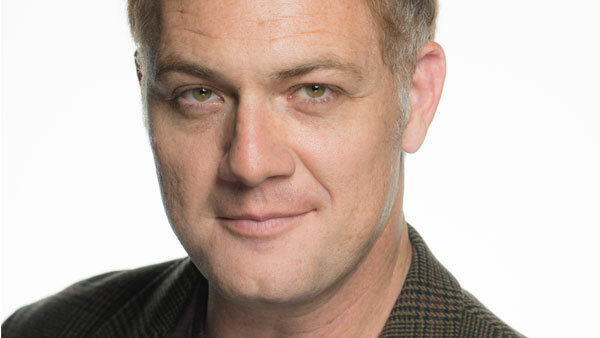 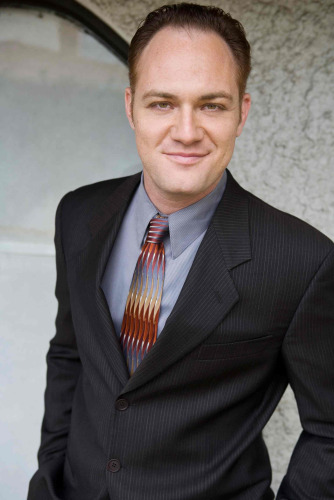 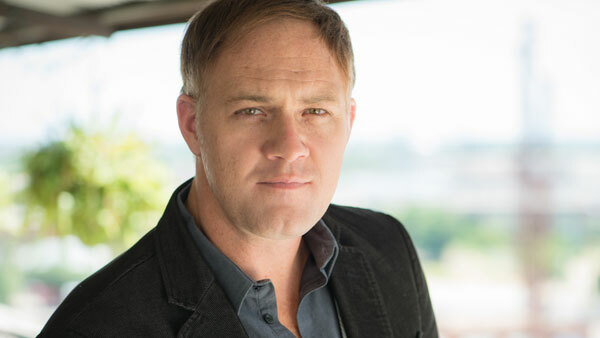 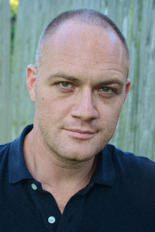 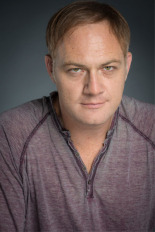 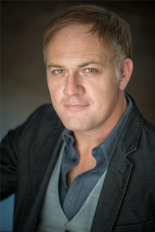 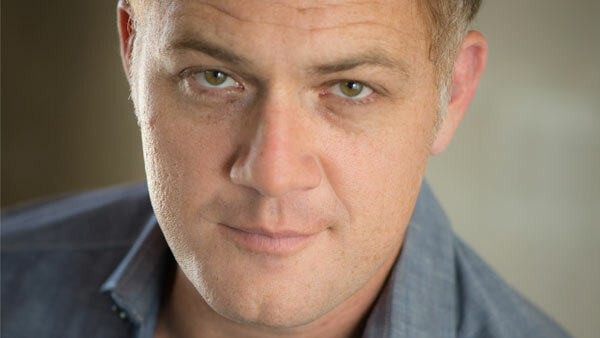 Jason Douglas is most often recognized from his four seasons as ‘Tobin’ on AMC’s The Walking Dead. 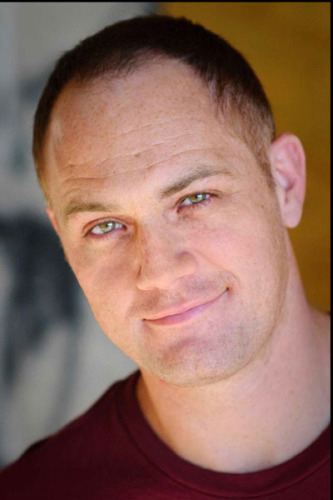 He’s appeared, to acclaim, as ‘Satan’ on AMC’s Preacher, and is the voice of ‘Beerus the Destroyer’ in Dragon Ball Super on the Cartoon Network. 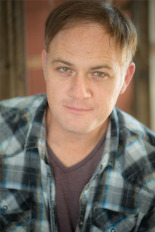 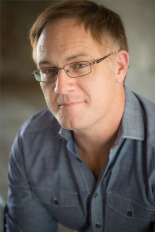 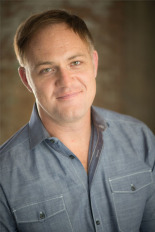 One of Texas’ busiest and most distinguished character men, Douglas has appeared in numerous studio and independent features and episodics, as a voice artist in over 200 Anime and video game titles, and on stage with many of Texas’ preeminent theater companies including the Alley Theatre, Houston Shakespeare Festival, and Dallas Theater Center. 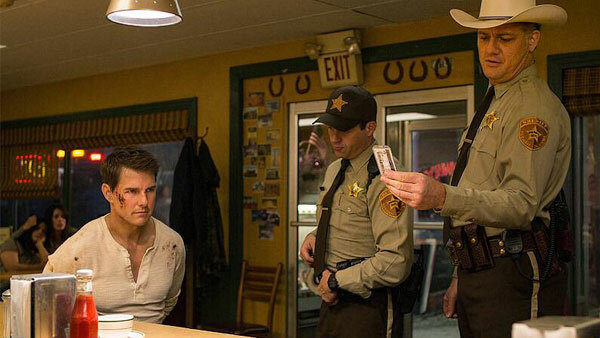 Film appearances include notable work in Jack Reacher: Never Go Back, Snitch, Sin City, A Scanner Darkly, Parkland, and the Academy Award-winning Best Picture, No Country for Old Men. 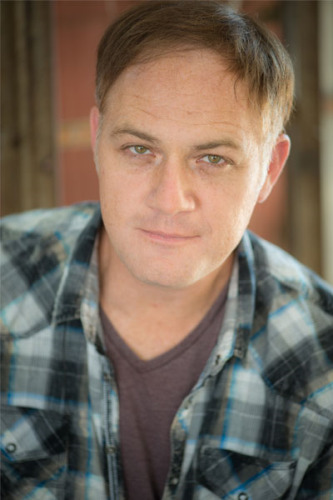 Television appearances include guest-star and recurring roles in Nashville, Breaking Bad, Revolution, Longmire,The Night Shift, American Crime, and HBO’s The Leftovers.